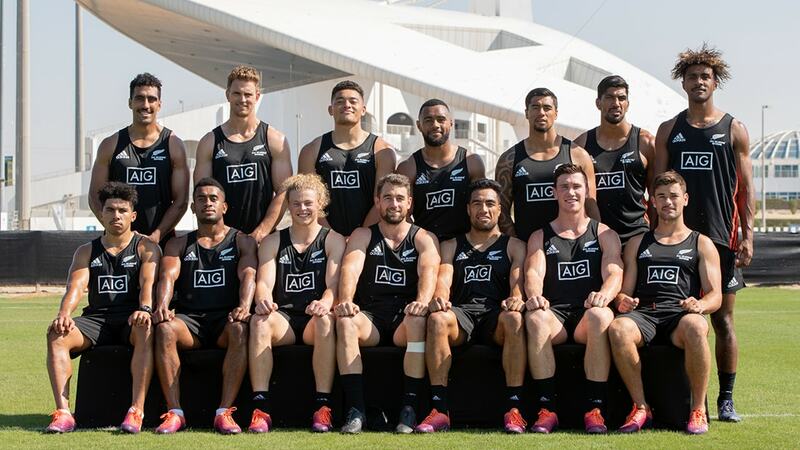 The New Zealand All Black 7s and Black Ferns 7s, who both won their respective cups in the Emirates Airline Dubai Rugby Sevens, made use of the world-class training facilities at Abu Dhabi Cricket last week, using the recently built FIFA-accredited grass pitches and the newly refurbished gym to enhance their performance ahead of the tournament in Dubai. Alongside their rigorous training schedule, the teams hosted an open training session on Wednesday 21st November on the Zayed Cricket Stadium pitch that was attended by 500 children aged between 5 – 19 years. 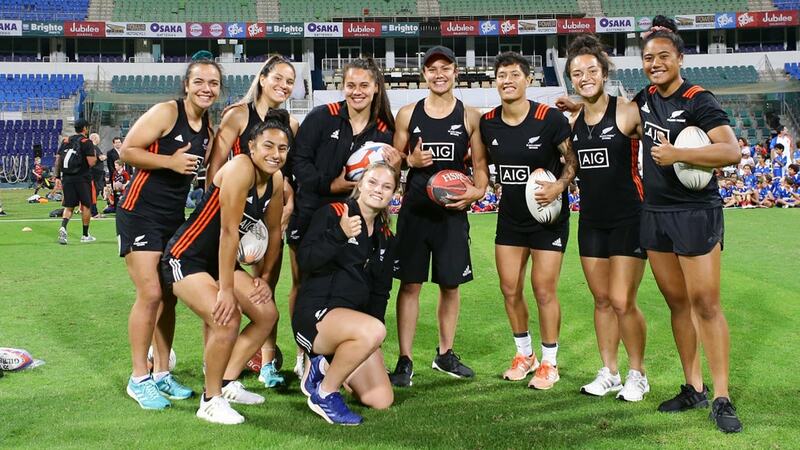 The aspiring rugby stars trained with the All Black 7s and the All Black Fern 7s legends, and also got the chance to see what a Black Ferns training session looks like as the ladies hosted an exciting demonstration. 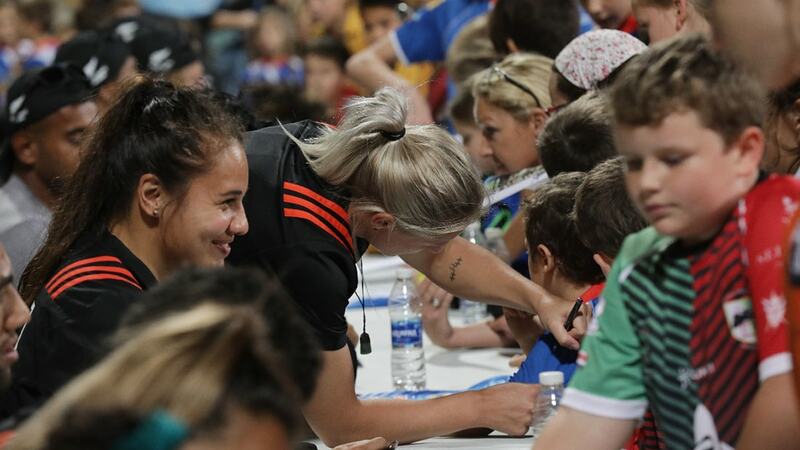 Kids and parents alike also got the chance to get autographs and take selfies with the rugby heroes! 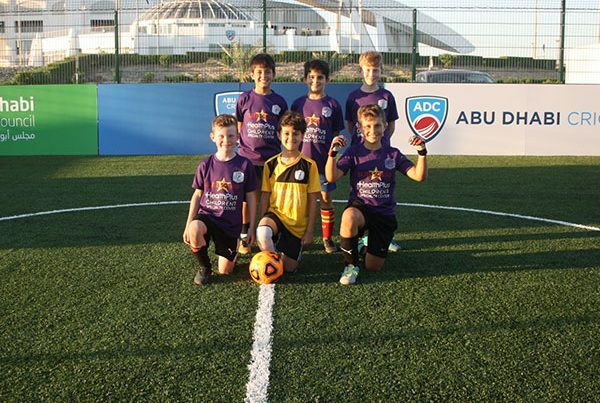 During their stay, the teams managed to steal some down time to tour the city of Abu Dhabi, visiting the Sheikh Zayed Grand Mosque as well as Yas Marina Circuit for the incredible Formula One Etihad Airways Abu Dhabi Grand Prix. 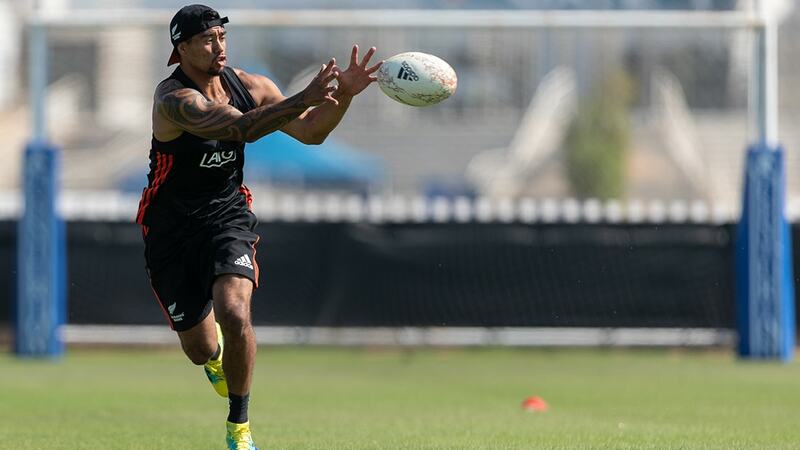 All Black 7s captain, Scott Curry, said: “It’s always great to come back to the UAE. 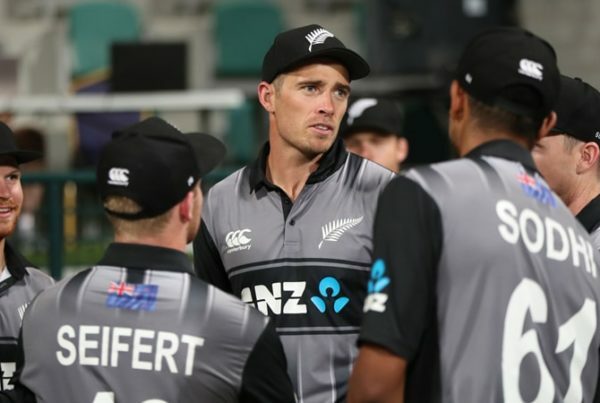 It was fantastic to see some of the young talent based here, and I think the young players we trained here have got a really promising future ahead of them. 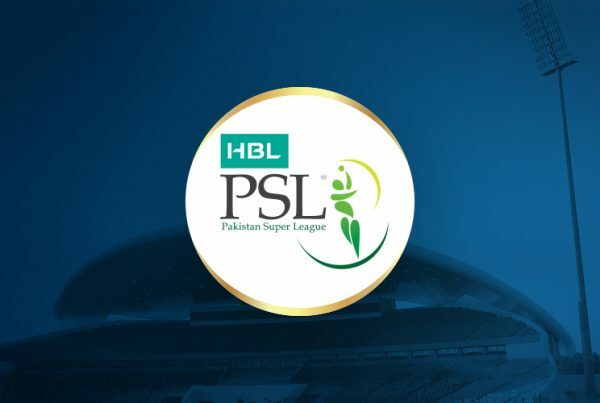 Show Off Your Best Dance Moves To WIN VIP TICKETS to PSL games in Abu Dhabi!